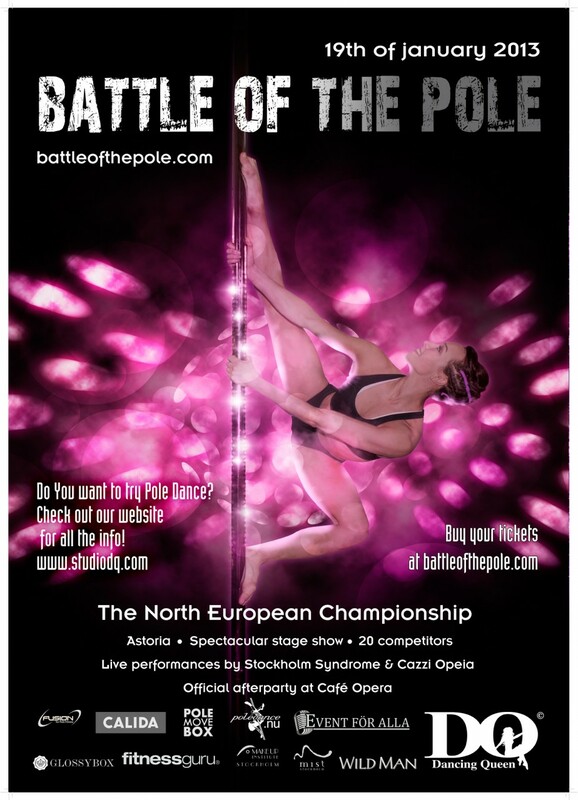 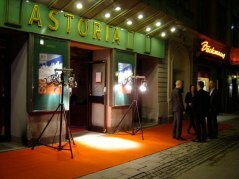 Battle of the pole 2013 will be held at Astoria, Nybrogatan 15 in Stockholm. 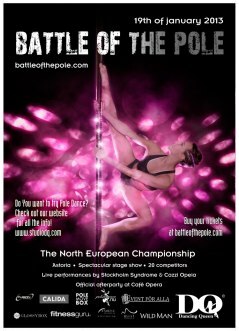 Located in the heart of Stockholm and just minutes away from the city center we have found the perfect location to host our first 2-pole battle! 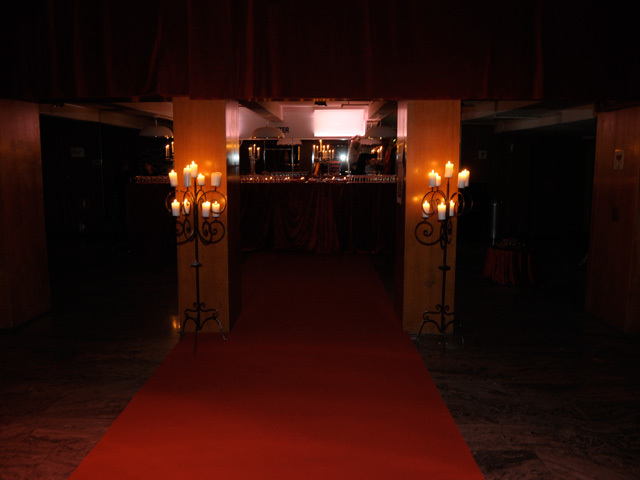 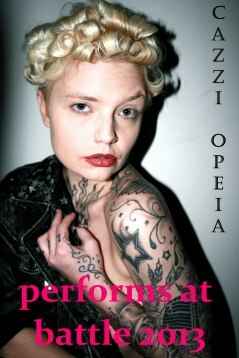 With the capacity of 600 spectators and 5 meters ceiling hight we are looking for another great evening!